This year, we are trying something new to beat the heat of July in Nebraska. 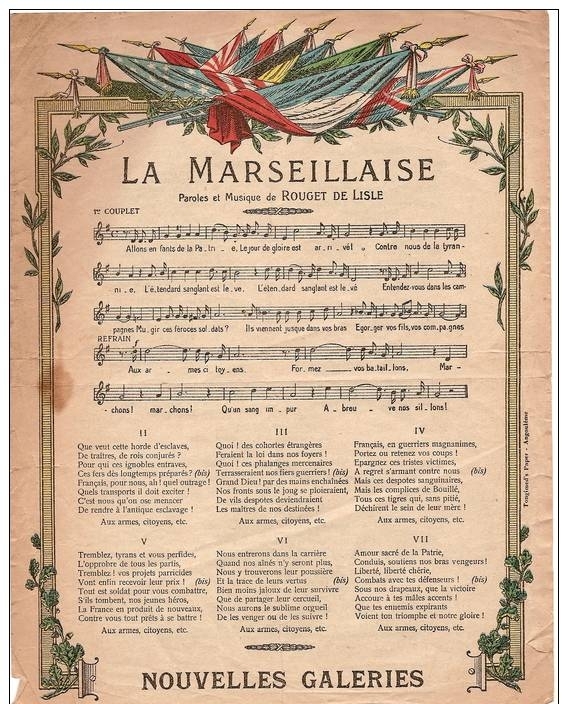 Join us for an early evening of food and friendship, et La Marseillaise, at Joslyn Castle. Please bring a scrumptious entree, appetizer or dessert to serve 6-8 people. Please register and pay $10 for members, $5 fee for students. As always, guests are welcome! We will have a brief general membership meeting, but note that there are no leadership elections this year.